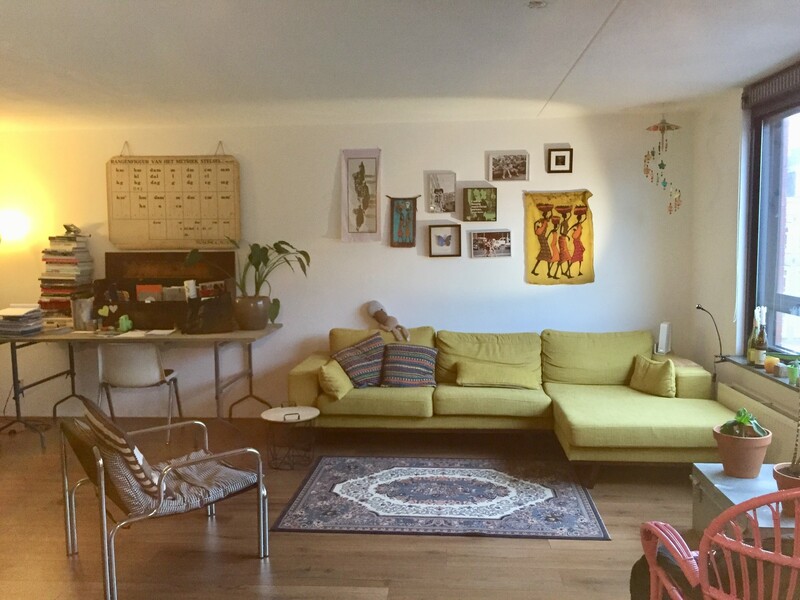 Hi my name is Sarah, a woman of 33 years old and I am looking for a roommate from january till may. 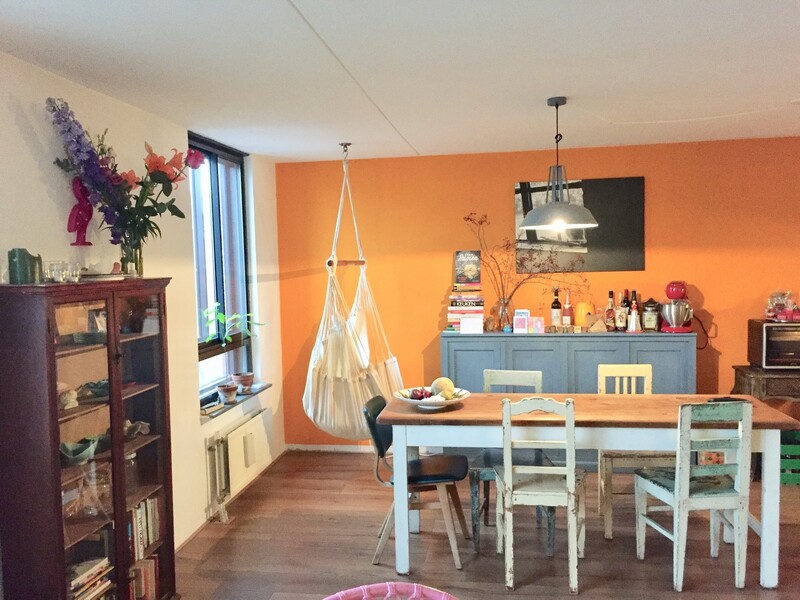 The apartment is cozy decorated and located in the westside of Amsterdam. It's aprox. 10 minutes away from central station by bike. I work as an art teacher and I am a calm and neat person. During the week I work about 50 hours and every morning I wake up quite early to go to work. I am looking for a hard working person, how is calm and neat as well. Your bed room is about 12 m2 by the way.